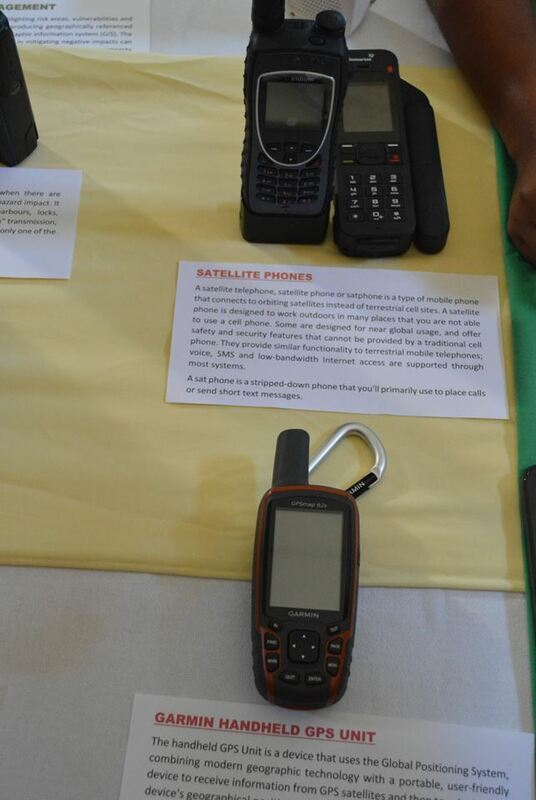 The Disaster Management Coordination Agency (DMCA) has received new communications equipment to bolster its resilience in times of emergency. 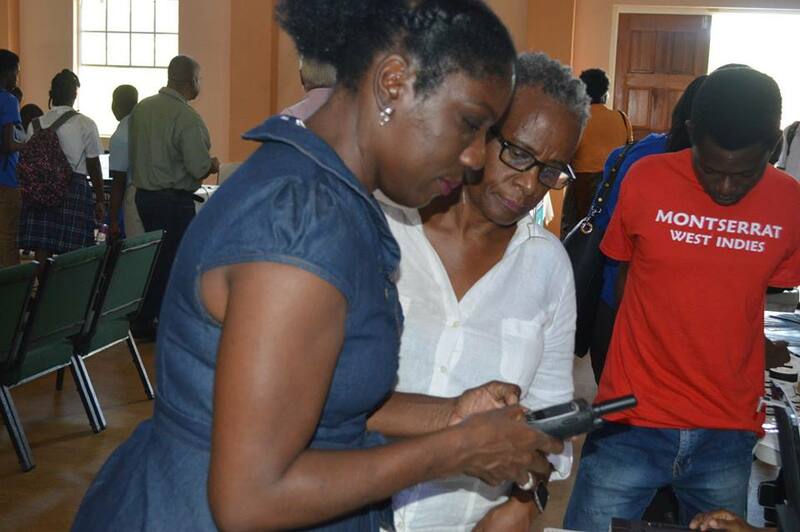 Some of the equipment was on display at last Friday’s ICT Expo. 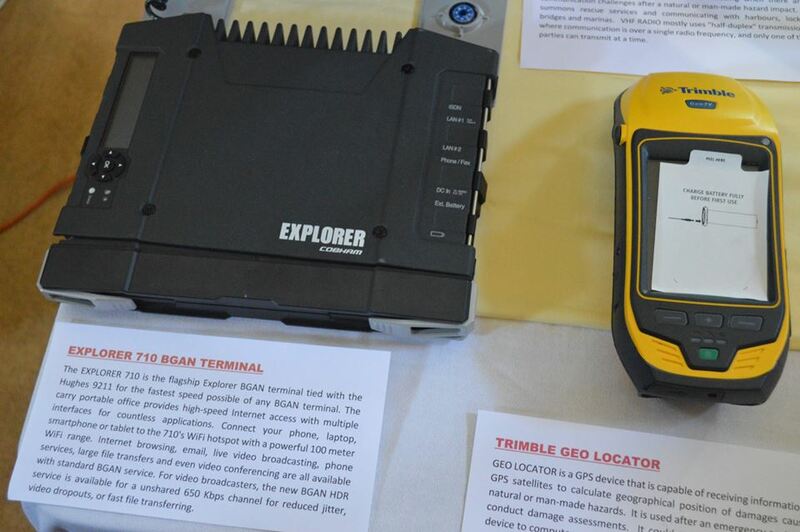 These included satellite phones, handheld GPS units, portable wi-fi terminals, GEO locators, and handheld radios. Communications Officer for the DMCA Shirlian Queeley explained to attendees who passed by her booth how the equipment works. The GEO locators will allow personnel to capture images and data of the condition of roads, buildings, etc and tag them for assessing damage after a disaster. The portable wi-fi terminals allow DMCA to have internet service directly through its satellite connection. The government already pays for satellite service, which keeps the island connected in case of emergencies. The equipment was procured as part of an upgrade of the DMCA, with emergency stores for hurricane shelters such as cots, First Aid kits, and water pumps. This is part of the UK Government’s support under the Hurricane Prepardness Plan for the Caribbean overseas territories following the 2017 disasters in the British Virgin Islands and Anguilla.